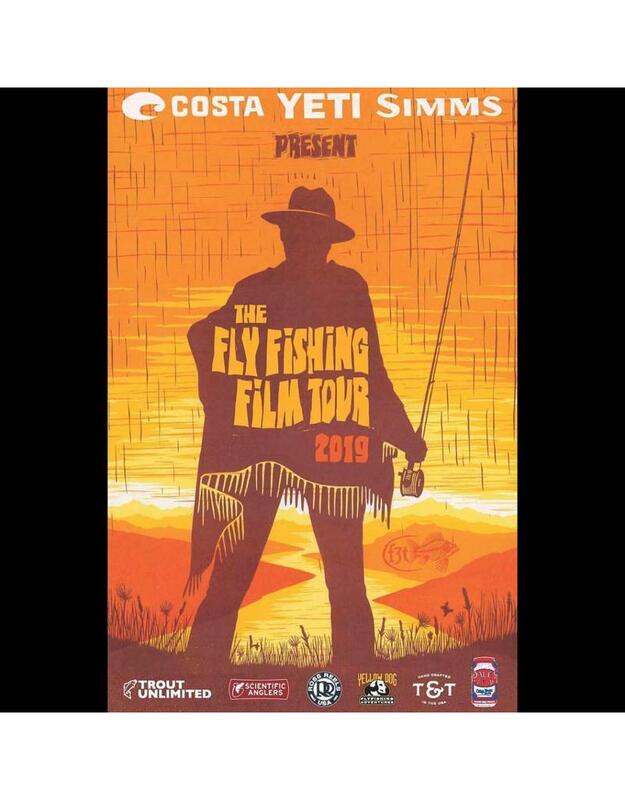 The Fly Fishing Film Tour has returned, better than ever! Clear your schedule for Tuesday March 26th, 2019 for an event you look forward to every year. Come celebrate the start of the fishing season with over 2 hours of fly fishing only entertainment and fun, with a break halfway through for incredible door prize giveaways. Tickets are $25 in advance and can be purchased online or in person at our retail store. If the show does not sell out, tickets will be available at the door on the night of the event for $30. Event will be held at The Arlington Cinema Drafthouse - 2903 Columbia Pike Arlington, VA 22204. Drafthouse serves food and beverages - 21 and over unless accompanied by an adult. Doors open at 6:00 pm for dining and seating. The film starts promptly at 7:30 pm.